Cuba will again lose loads of players. It would not be strange to see a new wave of departures from the country seeking to try their luck in the increasingly complex professional universe. 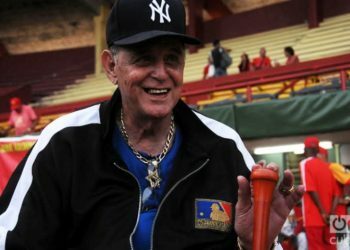 “The Cuban players and their families had reason for hope from this deal; that has now been extinguished.” Although these words by James Williams, president of Engage Cuba, sound somewhat tragic, they perfectly summarize the bleak outlook Cuban baseball and its relations with the United States will face once the Trump administration cancels the agreement with MLB. Nobody wins with this cancellation, except the lobbyists who, just on December 19, 2018, began their pressure to terminate the agreement from its foundations. They started getting involved in political interests, because it’s hard to believe that the hardline group (Mario Díaz-Balart, Marco Rubio, John Bolton, etc.) 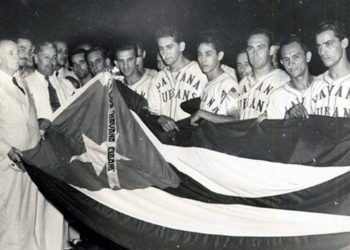 has any real interest in baseball and the destinies of the Cuban players. In this case, they clung to fragile points of the agreement, such as the fact that it had been negotiated, in principle, under the Obama administration, whose guidelines are now being questioned and rolled back by the White House. 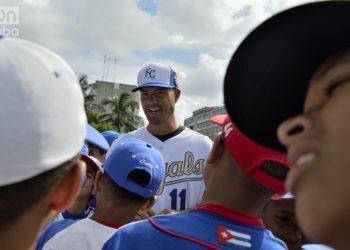 In addition, the Cuban Baseball Federation’s condition of “non-governmental institution” was questioned from the outset, which would allow it to negotiate and receive money from the MLB, a U.S. organization, without violating the embargo. This line, key in the cancellation of the agreement, could be dismantled without much trouble despite the legal legitimacy of the Federation, affiliated to the Cuban Olympic Committee and without apparent governmental links. And the work of the Treasury Department was focused exactly in that direction during the last four months, time enough to revert the Obama regulation that allowed the negotiation and monetary flow between Cuba and the MLB. While the MLB has similar agreements with Japan, South Korea, China and now Mexico, none of those countries is subject to an embargo, and none of the players of those nations ―except for the Mexicans, and to a much lesser extent― has gone through the same vicissitudes (human trafficking, blackmail, illegal sea crossings, border crossings) as those of Cuban athletes to emigrate. But beyond that human reason, the repercussion of the cancellation in the strictly sports sphere is disastrous. Some veterans who have long-dreamed of trying their luck beyond national borders will probably leave, and young people who do not envisage a promising future on the Island will also leave. All this will lead to a catastrophic sports spiral. 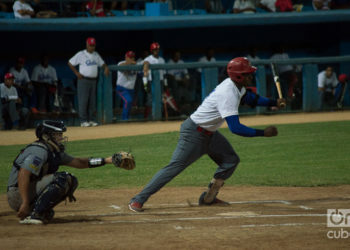 In the first place, without the possibility of contracts that leave a considerable monetary entrance in the coffers of the Federation, the financing ―as God commands― of the basic link, vital for the resurgence and development of baseball in Cuba, will be very complex. 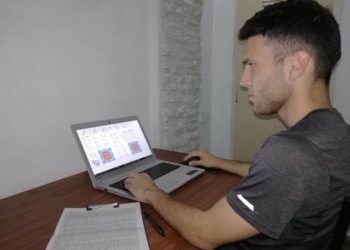 In addition, the inevitable flow of players from the country will further deteriorate the qualitative level of domestic tournaments, already deeply depressed by the exodus of almost half a thousand players in the last decade. The panorama, without half measures, is sad. It is sad because the departure of many players is a danger to their lives, it is too risky a road to realize dreams, and involves a break with the nation, their fans, their friends and even their families. 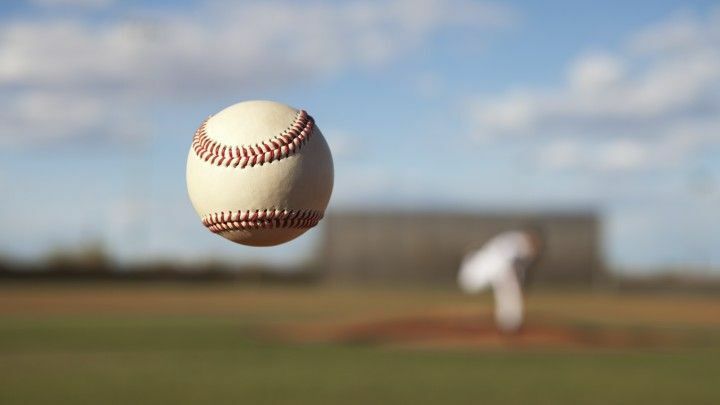 Meanwhile, it is also a hard blow for the MLB and the franchises of the American circuit in their aspirations to “catch” Cuban talent calmly and without pressure. The agreement placed them in the excellent position of re-exploiting ―as before 1960― one of the richest markets in the world, one of the markets they have always coveted for the innate quality of the island’s players. The agreement gave them the option of arriving and selecting the players they really needed and who were truly convincing. Now they will return to their blind hunt, without the possibility of exploring the qualities and aptitudes of the players they will sign up. They will return to the two- or three-hour showcase, which tests different conditions of an athlete, but does not fully reveal the personality and probable impact of the player. From an economic point of view, their investments will once again be high risk, one of the things they were trying to minimize with the achievement and implementation of the agreement. 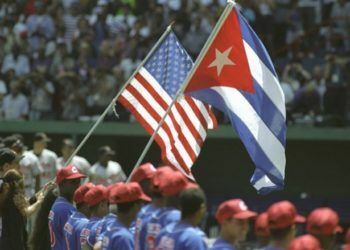 There will be those who celebrate this outcome; there will be those who enjoy watching Cuba and its national pastime bleed; there will be those who begin to negotiate at the expense of the island’s players. This is a sad ending; this is the return to the times of anxiety.